Silver Springs home for sale! Highly desirable neighborhood. 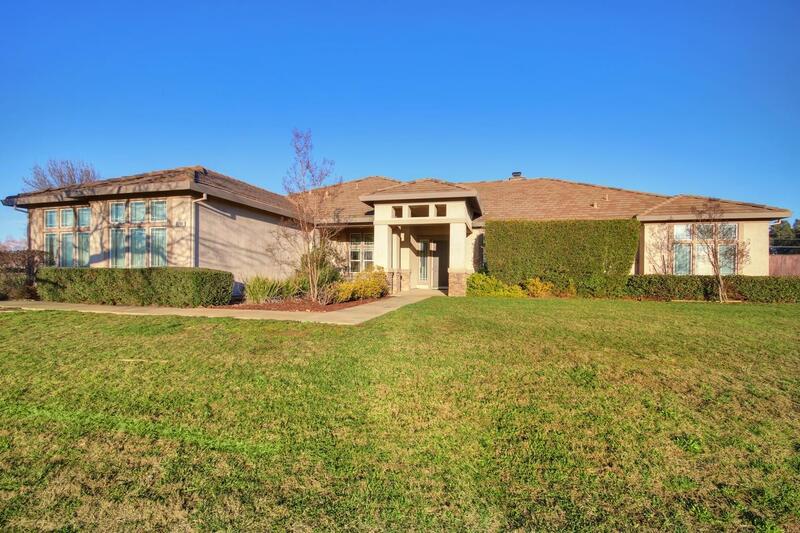 This popular Ponderosa model from JTS is on one acre. It features 5 bedrooms, 3 full baths with a POOL and spa. It has a formal living and dining rooms. The large family room boasts a wood-burning fireplace. Large kitchen with breakfast nook. The gorgeous built-in pool with spa is solar heated. One of the few houses with 2 water heaters in this subdivision. It has the first generation smart vent. Saves energy. Large corner lot with 3 car garage and long drive way. There is no back neighbors. Nice and quiet neighborhood. This is one you'll want to see!